My love of non toxic beauty came from two different experiences. One of them being a professional makeup artist for 7 years in London, and NYC. The second being that I have the most sensitive skin, that has a habit of breaking out in hives. It wasn’t until I started educating myself on ingredients and what certain brands pump into their products, did I learn how important what I put on my skin was. I basically had to learn the hard way, which is why I wanted to start this blog and teach others how ugly the beauty industry is. Now before anyone gets discouraged, let me assure you that there are in fact gorgeous cosmetics that are good for your skin! I just want to show people the good formulas, and teach them about the nasty ones. The sad truth is that most major brands have money they can pump into ads and make consumers ignorant, or simply not care. If only they could pump those dollars into quality formulas. This is a topic I can go on and on about, but for now I shall share my favorite top 5 products. These are products that saved my skin, for full disclosure if you decide to purchase them through the links provided I will receive a commission. If you do not want to support this website, than please still try these items, but find them on your personal favorite shopping site, xoxo. Rosehip oil is the love of my life! It is mother natures retinol, it gets rid of hyper pigmentation and scars. 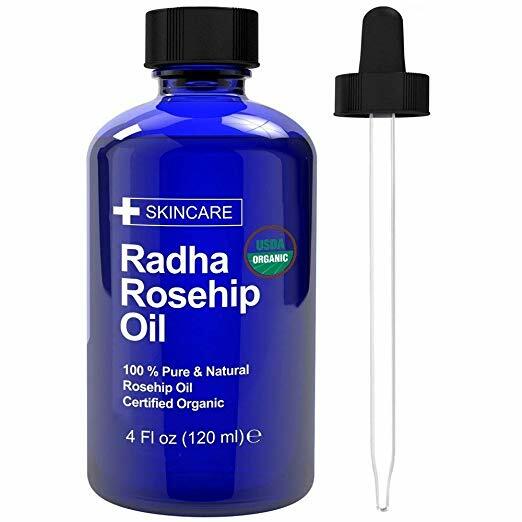 I love using a thin oil like grapeseed, or rosehip on dry skin to deep clean my pores. Afterwards I go in with my regular water based gel cleanser. Double cleansing has made a huge difference in cleaning out my blocked pores. This was a HUGE one for me! I get bloody armpits, TMI, I know, from anything with aluminum, OR baking soda. 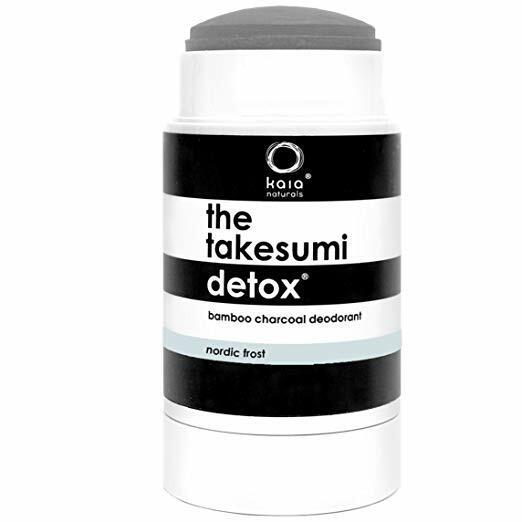 The one I am currently using is Kaia Naturals charcoal deodorant. I was using Kora organics before but it still irritated my underarms. This one from Kaia is so divine! It comes in multiple scents that are non toxic, and it keeps me smelling fresh! I love the charcoal color, and it’s actually the last ingredient, so you don't have to worry about it being like a clay mask hahaha. 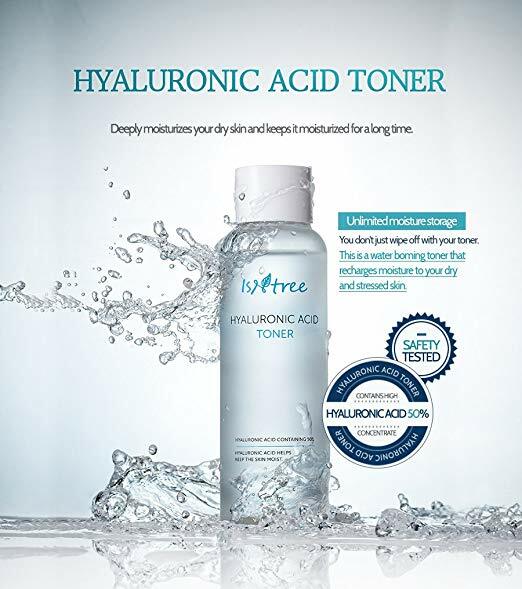 My holy grail is IsnTree Hyaluronic Acid Toner. Now this is not organic, but it is non toxic and EWG approved! This has saved my skin for almost a year now. For the longest time I did not know that skin needed water based hydration BEFORE moisturizers or oil based products. I love layering this and just drenching my skin in it. No irritating ingredients in this whatsoever! Let me be clear, sugar or salt, or any physical scrub, is HORRIBLE for your face! On the body it can work, but it is way to harsh on the delicate skin of the face! In my experience lactic acid, and this mask from CHIKYU is the best. I am beyond OBSESSED with the smell of this mask. It literally smells beyond delicious, and it makes my skin as soft as butter. Please make sure to use sunscreen during the day when you use a chemical exfoliant! BTW this one from CHIKYU uses fruit acids and enzymes to make skin smoother! O lordy, don’t get me started. So many major brands put the most disgusting ingredients in shampoo and body wash. Car wax anyone? No thank you! Also I rather not slather alcohol all over my body when my skin is already dry and beyond itchy. 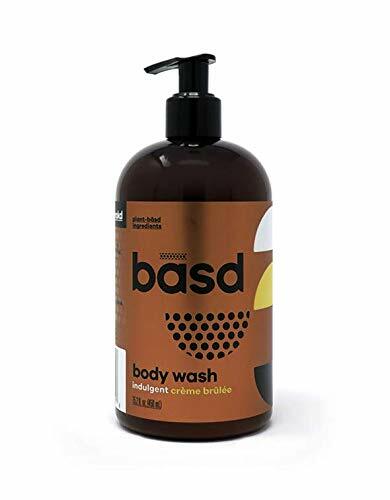 This body wash from BASD smells divine and is so creamy and luxurious. 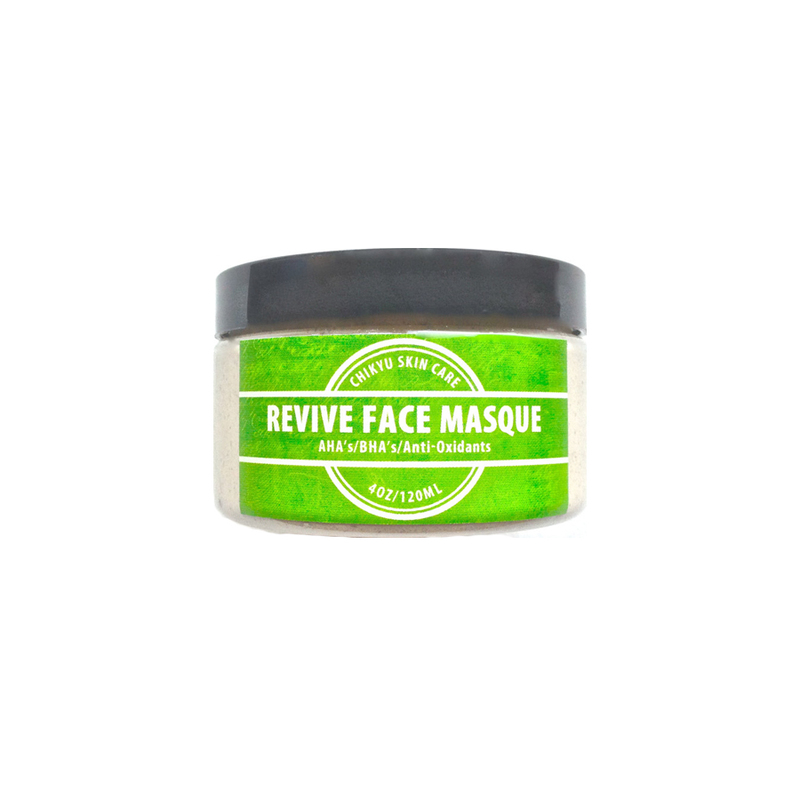 It has organic aloe, green tea, and essential oils to heal and hydrate the skin! And that concludes my 5 favorite non toxic beauty items! At least for right now, and what I think will help a large number of people! I had a lot more fun writing this than I thought! Please feel free to leave your favorite products in the comments. And if you found this article fun or helpful please share on any or all of your social media platforms!